A Deck that combines “Vylon” with the “Jack Knights” in Extreme Force. “Vylon” Tuners, if sent from the Monster Zone to the GY when used for Synchro Summons or Link Summons, can be placed in Spell & Trap Zones as Equip Cards. Using such effects, you’ll be able to Special Summon “Mekk-Knight” monsters. 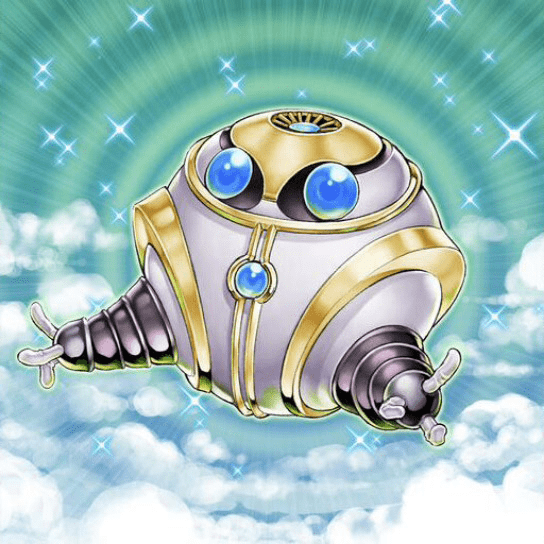 With the effect of “Kinka-Byo”, you can Special Summon “Vylon Sphere” from the GY each turn, using it as material to Link Summon “Linkuriboh”, which will ensure you have 2 monsters in the same column by placing “Vylon Sphere” in the Spell & Trap Zone, allowing you to Special Summon “Mekk-Knight”s.